Inspire their future career at our Art & Design LIVE! event to be held in New York in February 2020 at the prestigious MoMA, widely considered to be one of the most impressive and diverse Modern Art museums in the world. 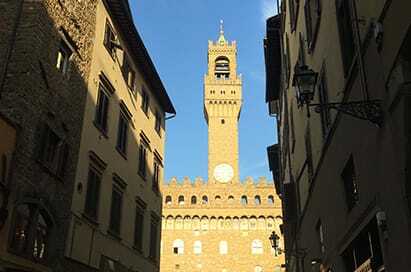 The glory of Florence is rooted in its past. Florence is rich with formidable galleries, treasure-crammed churches, sculptures, paintings and architecture, all of which attest to its artistic and cultural past. 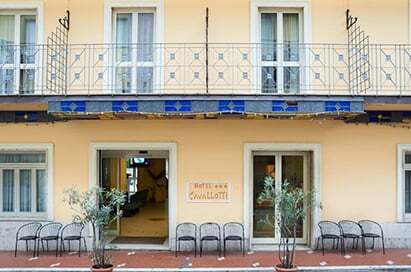 The Medici dynasty sponsored philosophers and artists such as Botticelli, da Vinci and Michelangelo, making this compact city an ideal choice for school trips, especially for groups wanting to explore some of the great art treasures of the world. An impressive collection of compromising works by Raphael, Titian, Correggio, Rubens, Pietro da Cortona and other Italian and European masters of the Renaissance and Baroque periods. Cappelle Medici is a dome of colored marble. Marble tombs of the Medici family anchored high on the hexagonal dome walls carry the Medici coat of arms. Decorative inlaid semiprecious stones are cut to such precision that seams are nearly invisible to the naked eye. Situated on the top floor of the Pitti Palace , the museum consists of 30 rooms which were once royal apartments. The varied collection, comprises works which were donated by private collectors, once belonged to grand dukes and also paintings brought by the state, has everything from neo-classical to early 20th century art. The remarkable Duomo, of Santa Maria del Fiore, with its pink, white and green marble façade and characteristic dome, dominates the city's skyline. The building took almost two centuries to build (and even then the façade wasn't completed until the 19th century), and is the fourth-largest cathedral in the world. It also houses the crypt of Santa Reparata. Palazzo Vecchio, a monument of exceptional artistic and historic importance, has been the city’s political center over the centuries. The building was erected as the seat of the Priors of the Guilds, probably according to the plans of Arnolfo di Cambio (XIII-XIV centuries). 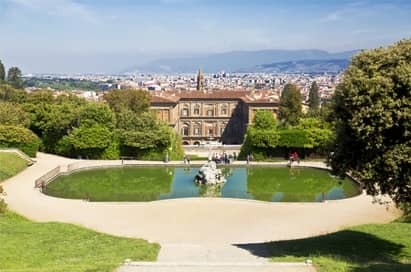 When the Medici bought the Palazzo Pitti in 1549 they also acquired large pieces of land behind the Palace, some of it previously owned by the Bogoli family. Tribolo designed the garden in 1549, containing antique and Renaissance statues, fountains and other Mannerist embellishments. 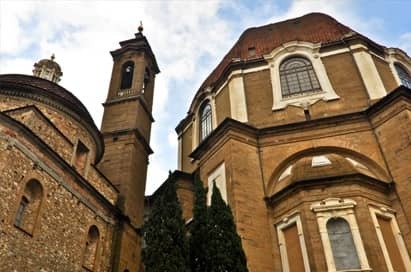 Opened to the public in 1869, this museum houses the largest collection of sacred art in Florence including a sweeping fresco by Giovanni Antonio Sogliani and a superb collection of works by Mariotto Albertinelli. 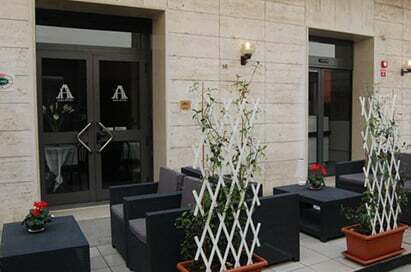 The museum was established in 1995 and located in Palazzo Ferroni. Together with famous fabrics collections and drawings, it is possible to see a collection of 10,000 pairs of shoes designed by this famous Italian stylist from 1920- 1960.